Fernando Osorio is a creative designer with 10+ years of experience in both the print and web spaces. His keen eye for detail, quality and effective design is just one of his many strengths. As a creative designer at Windward Way he brings a strong passion for web development and digital marketing. 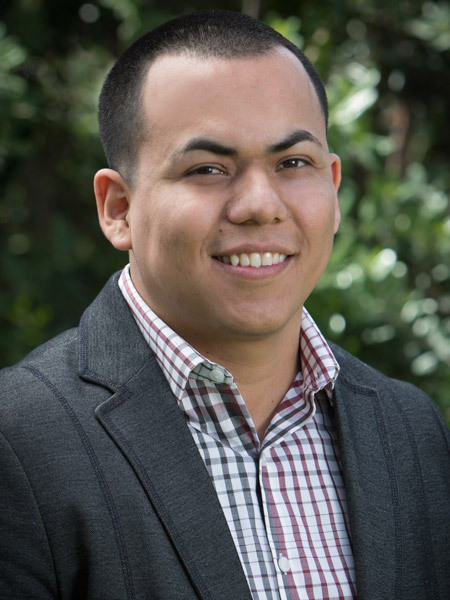 Fernando grew up in Southern California and graduated from Cal State Fullerton with a Bachelor’s of Fine Arts in Graphic Design. Every day he looks forward to doing his part in accomplishing Windward Way’s mission of helping their clients re-establish control of their lives and achieving their goal of recovery.